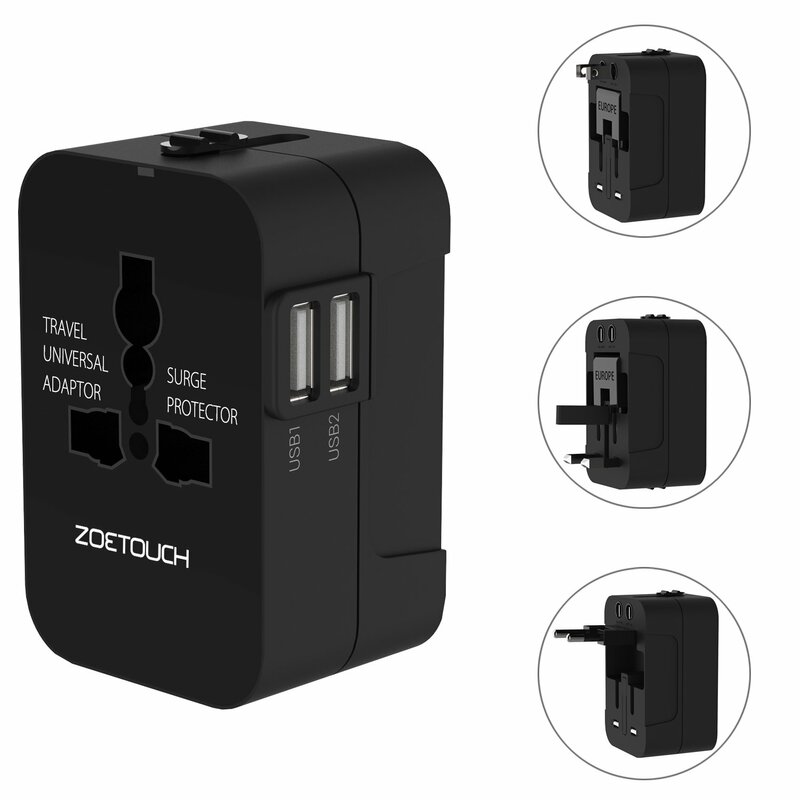 Little gadgets that are so helpful: The travel plug adapter with USB ports! Under £11 and you can even use it in your home county as a USB plug when not traveling so its not sitting a draw most of the year. Previous PostPrevious Multiple Bluetooth devices playing simultaneously on macOS. Next PostNext Why didn’t I do this sooner?! I purchased a straight edge razor!